Whitbread PLC is the owner of the U.K.’s leading hotel chain, Premier Inn, serving over five million customers each month at 800 hotel and restaurant locations. Already the largest hotel chain in the country, Premier Inn continues to grow at an astonishing rate, currently opening one new hotel every ten days on average. Whitbread built and sustains this level of success by ensuring that customers always have a great experience when they turn to Premier Inn. Authentication plays a major role in creating a positive customer experience. 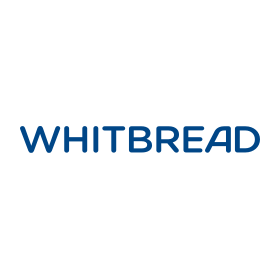 Whitbread manages eight different brands across multiple domains, so enabling customers to move seamlessly from one to the next is critical. For the Premier Inn brand, working with Auth0 represented an opportunity to provide added value to both the company and its customers. 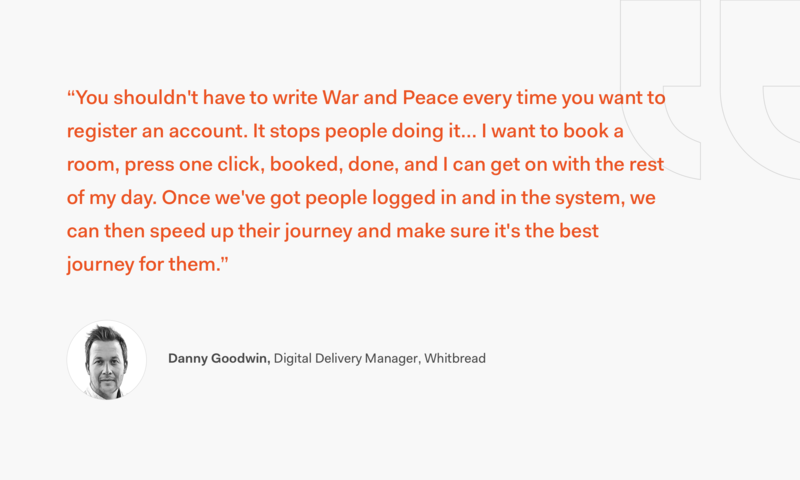 Goodwin explains that streamlining authentication allows customers to get the most out of Premier Inn with minimal effort. With just one click, customers can authenticate into the system and enjoy the personalized benefits of a Premier Inn account. 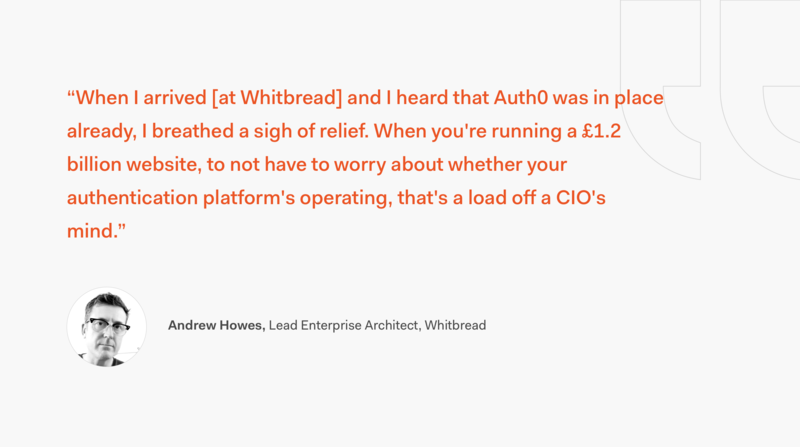 It took just three months to onboard Auth0 into the Premier Inn platform, and Whitbread has expanded their use of the Auth0 platform over time. By partnering with Auth0, Premier Inn has enjoyed the added benefit of a partner constantly working to innovate within the identity space. Even as the relationship grows and Premier Inn adds new functionality to its identity solution, the reliability of Auth0 has not wavered. Premier Inn has experienced zero service outages since signing on with Auth0. Auth0, a global leader in Identity-as-a-Service (IDaaS), provides thousands of customers in every market sector with the only identity solution they need for their web, mobile, IoT, and internal applications. Its extensible platform seamlessly authenticates and secures more than 2.5 billion logins per month, making it loved by developers and trusted by global enterprises. The company’s U.S. headquarters in Bellevue, WA, and additional offices in Buenos Aires, London, Tokyo, and Sydney, support its global customers that are located in 70+ countries.